The latest version of 3D Repo, version 3.4 has just been released, and we’re really excited to let you know about all of the great new features. Check them out below. 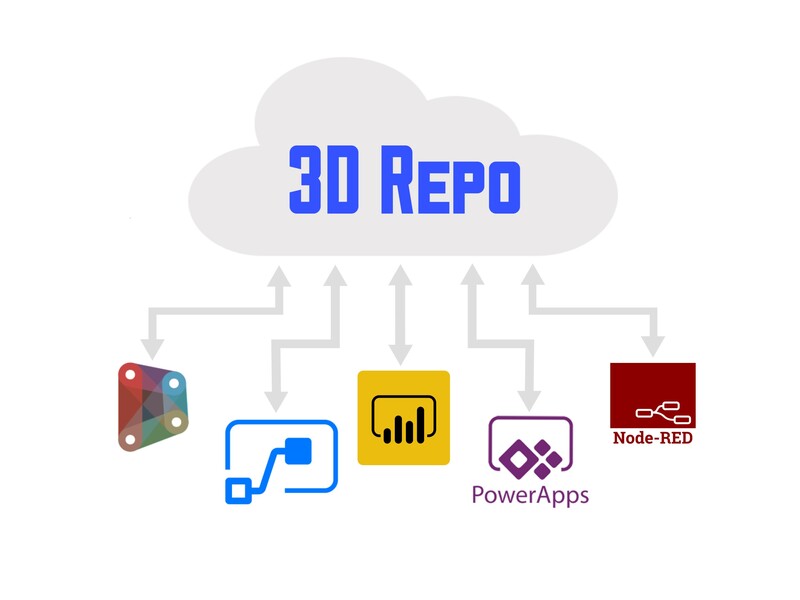 3D Repo now offers users an API Key, making the authentication process easier when integrating custom workflows or making API calls from other software. 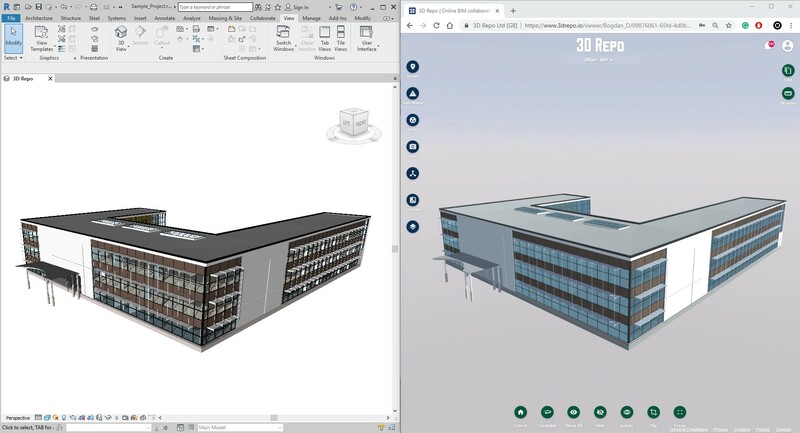 Now with native Revit file support, users can upload their Revit files directly in to 3D Repo saving potentially hours of time when federating models.